Security design is not limited to the office environment. Your home also needs a robust home security plan, which is effective and properly designed. You can design an effective security plan using the 3 D approach to security design. These 3 D’s include Deter, Deny and Detect. 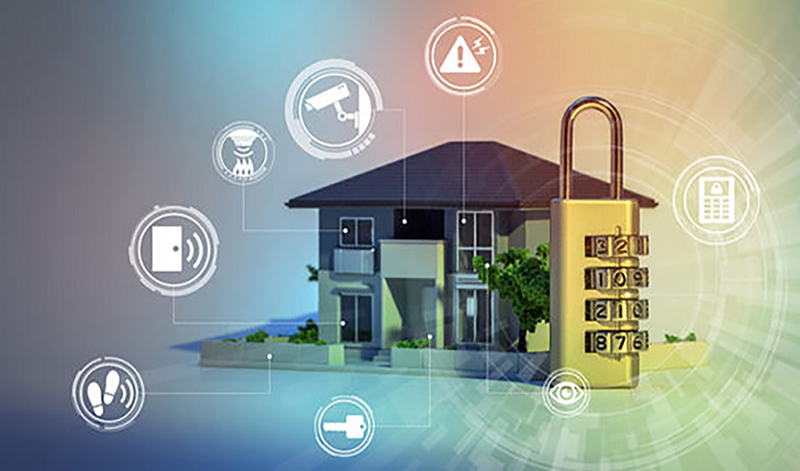 In the following paragraphs, we will discuss the 3 D’s of the security design and how to implement them for your home security. Deterrence is the first and the most important element, especial for casual and opportunistic burglars. Home security visual deterrence including external signs, lights, and security alarm systems. They also include visible CCTV cameras, screens, and neighborhood security protocols. Dogs are also an excellent deterrence for casual burglars. Deny is the second level of security measure. This places barriers to access the inside of your house. They include effective locks, fences, gates, and window protection systems. Effective deny systems can prevent less determined burglars and considerably delay determined burglars. The first two D’s are enough to stop most burglars, but they are not foolproof and might not stop a determined intruder. So, the third security control measure is intruder detection. Intruder detection systems include home security alarm systems and cameras with video recording with remote warning. Nowadays, modern security cameras include sophisticated software that can detect motion very effectively. These security camera systems can send notifications to your mobile device and you can have a live view of what is going on on your premises. If you notice an unauthorized activity, you can call the police and stop the intrusion. Adopting good security practices is also very important. Without good security practices, even an effective system can prove ineffective. Keep your doors locked at all times, do not leave your house unattended for long periods of time, and teach your kids to take home security seriously.